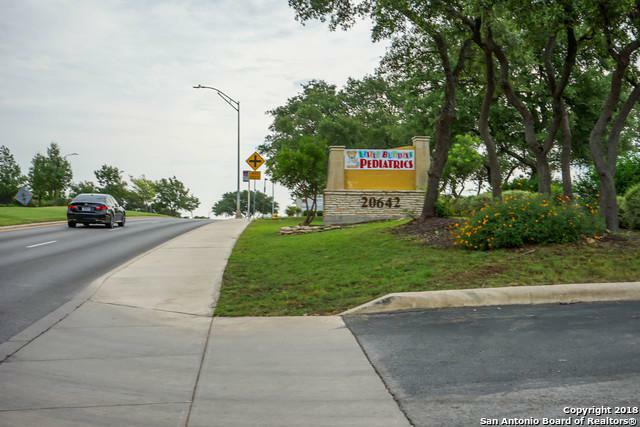 Large office conveniently located on Stone Oak Pkwy! 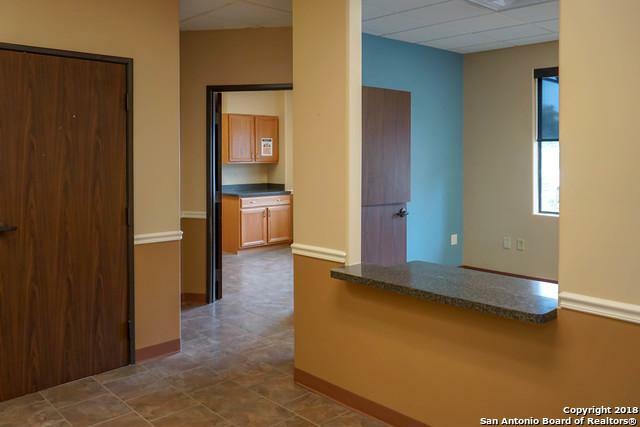 Office is currently set up for a veterinarian with 4 exam rooms, a reception area, and back area for procedures and boarding. 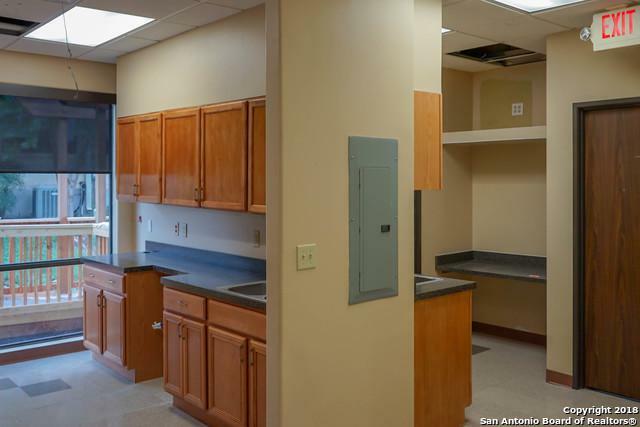 Would also make a great location for a dentist or other medical or professional. Tenant build out is permitted with landlord approval. Oxygen lines already installed in ceiling, and plumbed for private bath. 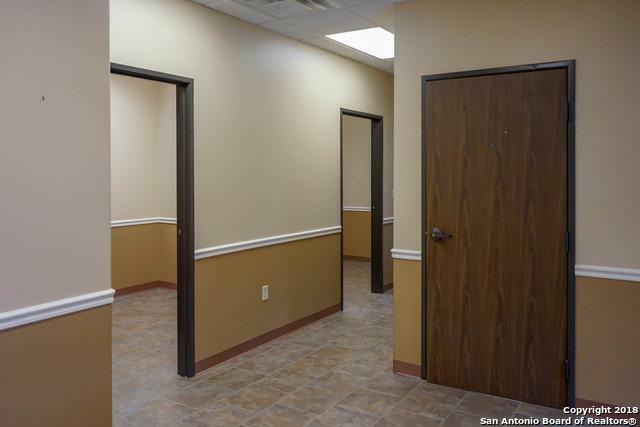 Building also features an available 940 sf office, a pediatrician, and a common hallway with restrooms.